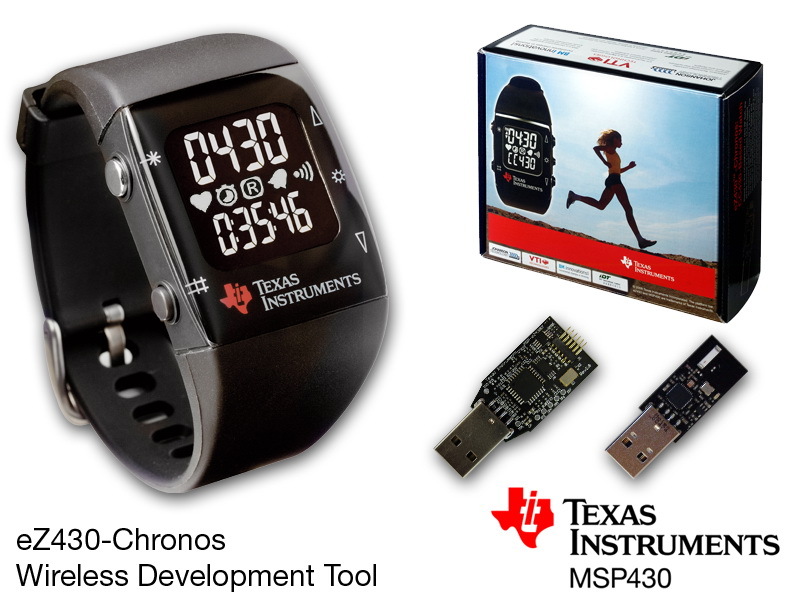 A very interesting use of the TI eZ-430 Chronos wearable wireless development system! "Zachery Shivers and I rushed this project out in the past week for the TI MSP430 Ultra-low Power Challenge. What we’ve achieved so far is a secure wireless door lock that allows you to unlock your door remotely via your RF-enabled TI eZ-430 Chronos watch." Using the new TI eZ430-Chronos sport development watch, which is based on the CC430, we created an electronic door unlock device. The watch communicates wirelessly to lock and unlock the door after given a secret password (a sequence of taps on the watch’s 3-axis accelerometer). This system demonstrates an ultra-low power consumption wireless system using TI’s MSP430 architecture, achieving estimated battery lifetimes of over 4 years on the watch and over a year on the door. Wow.. its been a great technology you are posted friend, i have never been seen this type of wackiest technology ever for sweet home. Thanks for sharing with us with this little invention.